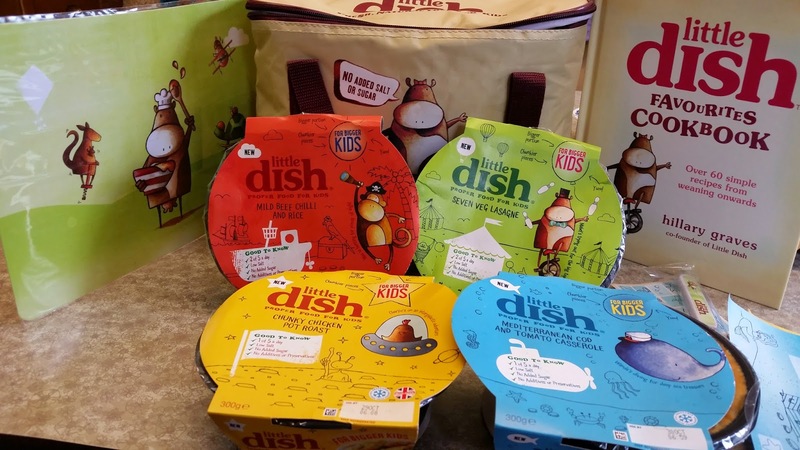 We were recently sent some of the brand new range of Bigger Kids meals launched by Little Dish. We received the four new flavours for my children to try out. The new range has been specifically created for children between three and six years old. My children are three and five, so the perfect age to try out the range. It's not often that I give the children a microwave meal, but sometime convenience really is brilliant. I have often found that children's ready meals are rather sloppy and overly pureed. I was pleased to read that the meals in the new Little Dish range are perfectly nutritionally balanced for older kids. They are larger portions and also have chunkier textures. The range has four new recipes, Chunky Chicken Pot Roast, Mild Beef Chilli and Rice, Mediterranean Cod & Tomato Casserole and Seven Veg Lasagne. Each pack contains free stickers and parents can collect barcodes from the meals and send off to get a set of free sticker posters. The meals received mixed reviews from my children. I think this is largely because they have completely different tastes. My son loves fish, but not tomatoes, so he enjoyed the cod and tomato casserole once I had picked all the bits of tomato out! 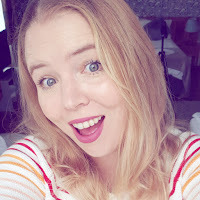 My daughter loved the seven veg lasagne and I thought the consistency was fantastic. It is great knowing that there are so many portions of your five a day in it. They both enjoyed the other two meals. My son's favourite was the chunky chicken pot roast. I was impressed with the flavour of the chilli beef and rice, it was mild but had a great taste to it. 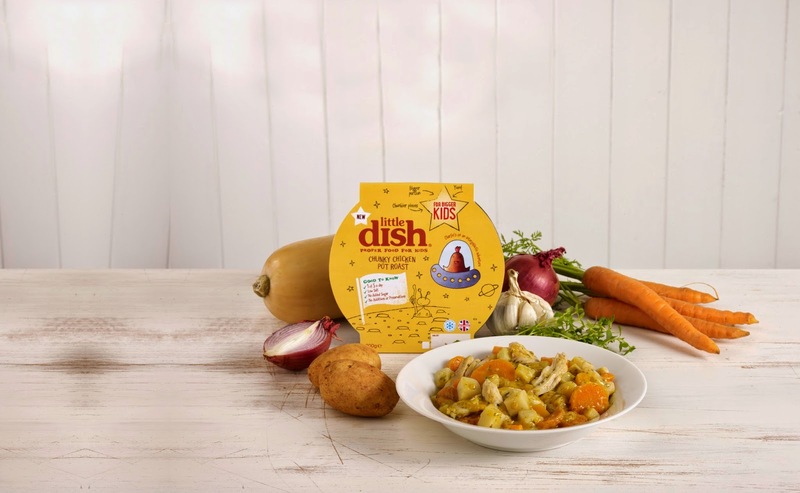 The Little Dish Bigger Kids meals are available in Waitrose, Ocado, Asda and Tesco. To find out more about the range, check out Little Dish's website.